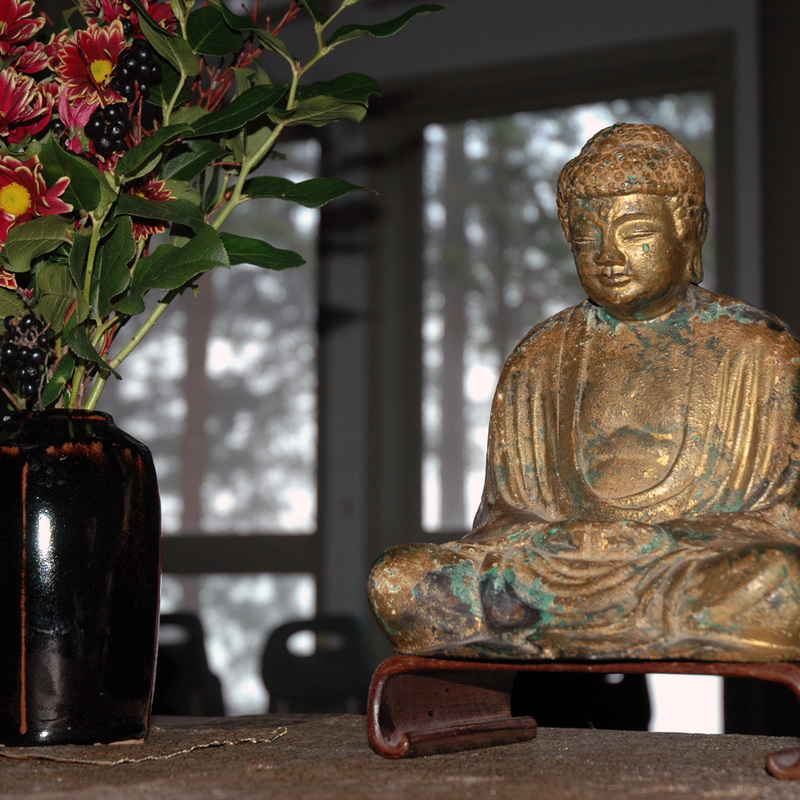 Please join Mountain Rain and our friends from BC Insight Meditation and Waves and Waters Sangha in a New Year’s Eve retreat to cultivate peace in our hearts, our families, our communities, and in our world. Each hour will consist of 50 min. sitting meditation, ten min. walking meditation and 10 min. chanting. To close we will ring the temple bell 108 times to dispel our many delusions, followed by tea and refreshments at midnight.